"Clack clack clack clack" was how they described the sound of your worst nightmare. 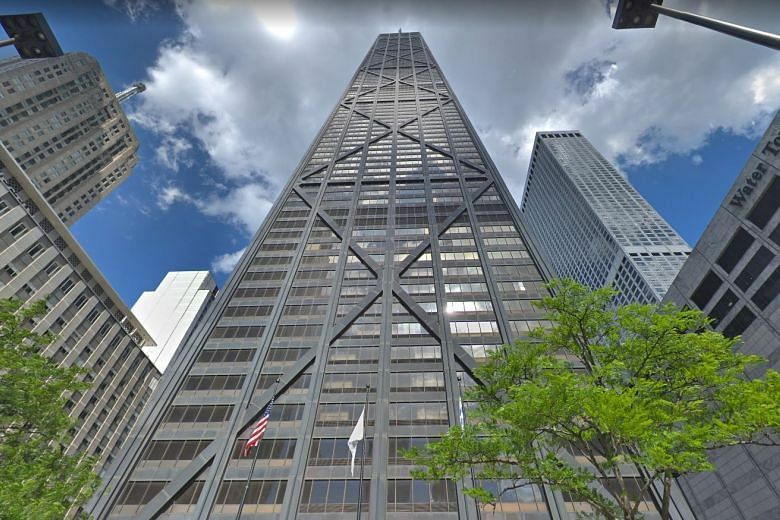 Just after midnight on Friday, a group of six people was descending from the 95th floor of Chicago's 875 N. Michigan Avenue building, the famous, 100-storey skyscraper formerly known as the John Hancock Center, when they heard it, as 50-year-old tourist Jaime Montemayor told CBS Chicago. 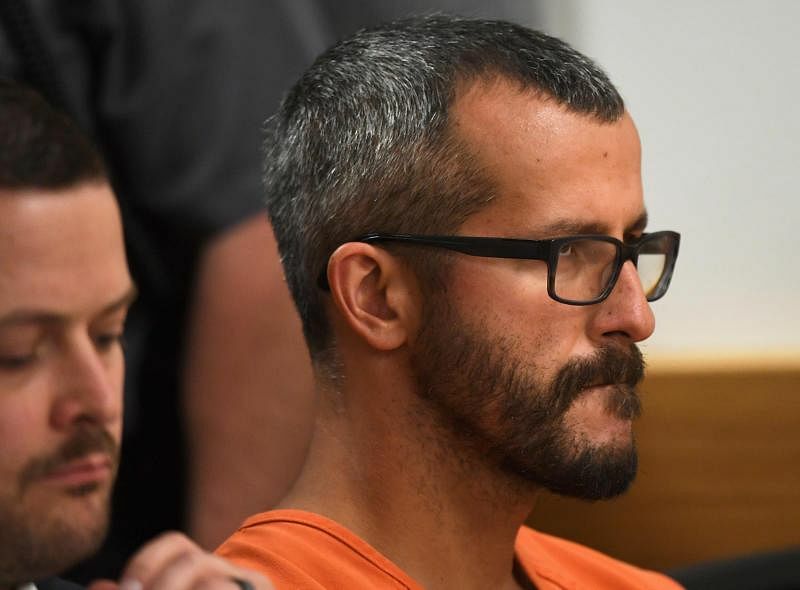 A Colorado man was sentenced to life without parole on Monday for strangling his pregnant wife, smothering their two young daughters and dumping their bodies in an oil field so he could pursue a romantic affair. 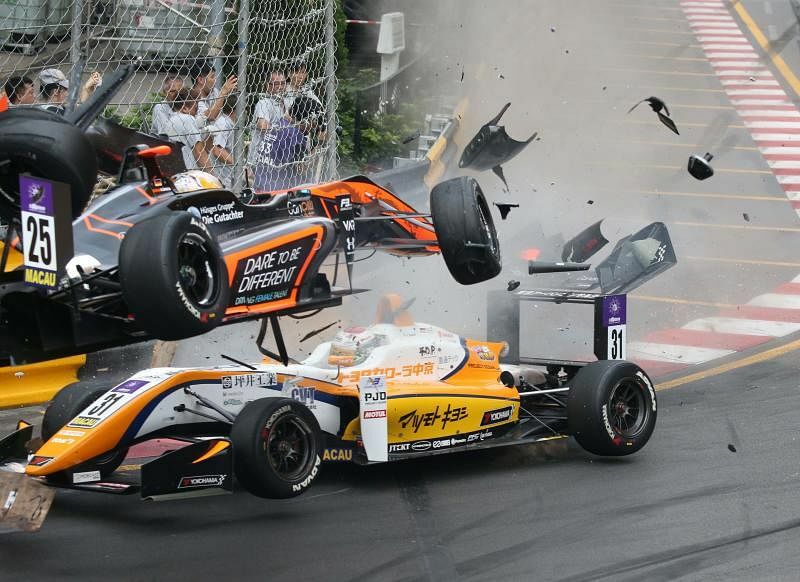 Teenage German Formula Three driver Sophia Floersch has had successful surgery with “no fear of paralysis” after an aerial crash at the Macau Grand Prix, her team boss said on Monday.